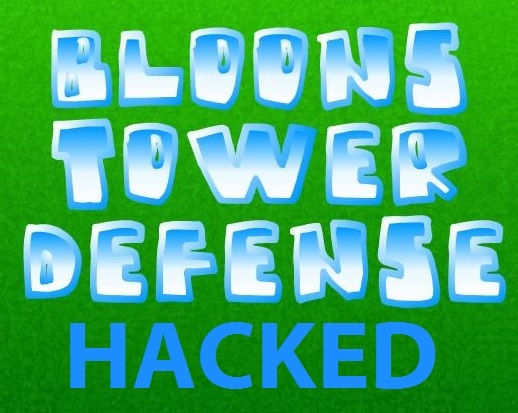 Do you like to play Bloons Tower Defense games on your desktop PC? How about on your mobile phone or tablet? Now you can play the worlds best ever tower defense game on your mobile phone or tablet! 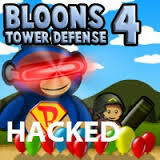 Bloons Tower Defense 5 Mobile is a mobile friendly version of Bloons TD 5 which features the Monkey Farmer and the new Radadactyl as an additional Special Agent. Plus a new tower called the Monkey Lab and Tier 4 upgrades for Specialty Buildings with 5 new additional tracks to play on and a lot more like free updates from Ninja Kiwi. With both an Apple iPhone and iPad version (the iPad version is in HD) they both have retina support though. 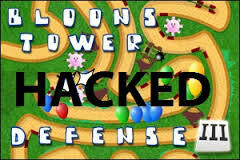 You can continue enjoying Bloons Tower Defense 5 on the go, on the bus, on the train, at school, at work on your break or even at home in the comfort of your own chair without even having to touch the PC. 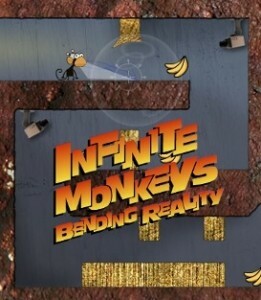 Get down to business building amazing monkey towers and upgrading them with your favorite choice of upgrades. Hire some new Special Agents to help you when things get a little hairy to pop each and every last Bloon before they escape in the most popular Bloons version. Yes there are new towers and special agents available in BTD 5 Mobile Impoppable that are not available in the desktop version. Plus the new tracks and special missions. With a whole new tier of Specialty Building upgrades and the never seen before Monkey Lab you can use to upgrade your monkey towers with. Bloons TD 5 Mobile provides hours of endless fun and challenges all in amazing high quality retina graphics that will blow both new and seasoned players away. 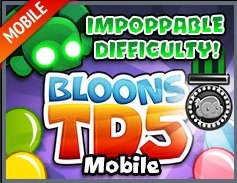 Yes get ready for a complete loss of productivity with the BTD 5 Mobile game. A brand new tower – Heli Pilot. Exclusive new Special Agent – Radadactyl. All new Monkey Lab – researches unique abilities and tower upgrades. Specialty Building Tier 4 Upgrades. 21 powerful towers with Activated Abilities and 2 upgrade paths. 40+ Tracks plus their Reverse versions! 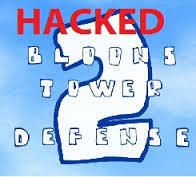 New Bloon enemies tougher Camos, Regrower Bloons, and the fearsome ZOMG. 50+ Game Center Achievements and Challenges. iCloud Support so you never loose your progress. 3 different game modes to try. Freeplay mode after completing a track. 4 difficulty settings and family-friendly theme so anyone can play. And that’s not all. There will be tons of free updates planned to keep BTD5 Mobile Impoppable fun and challenging for many moons to come. Enough said! What are you waiting for!? 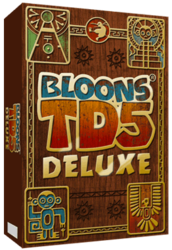 Download and install Bloons TD 5 on your iPhone here. 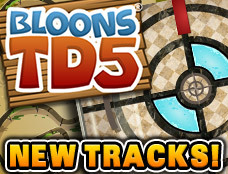 Download and install Bloons TD 5 HD on your iPad here.